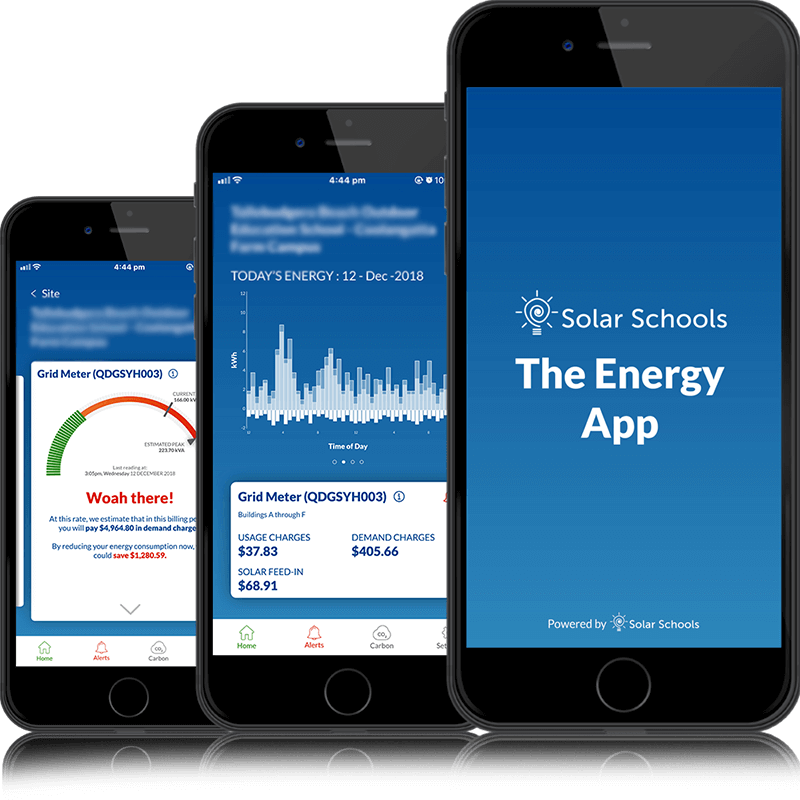 The Solar Schools program combines educational resources and energy monitoring products, supporting students and schools to use real energy data to create change. 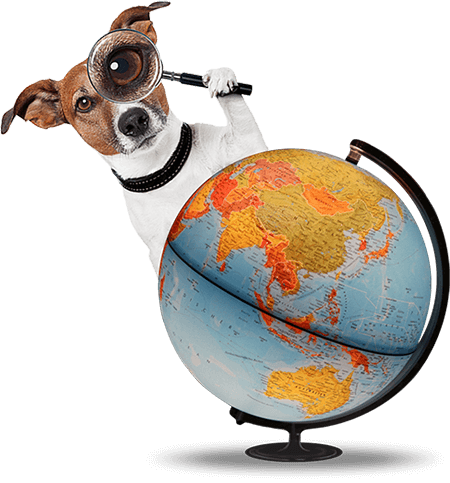 The program brings data and science to life through comprehensive teaching resources, as well we a suite of interactive tools and applications. 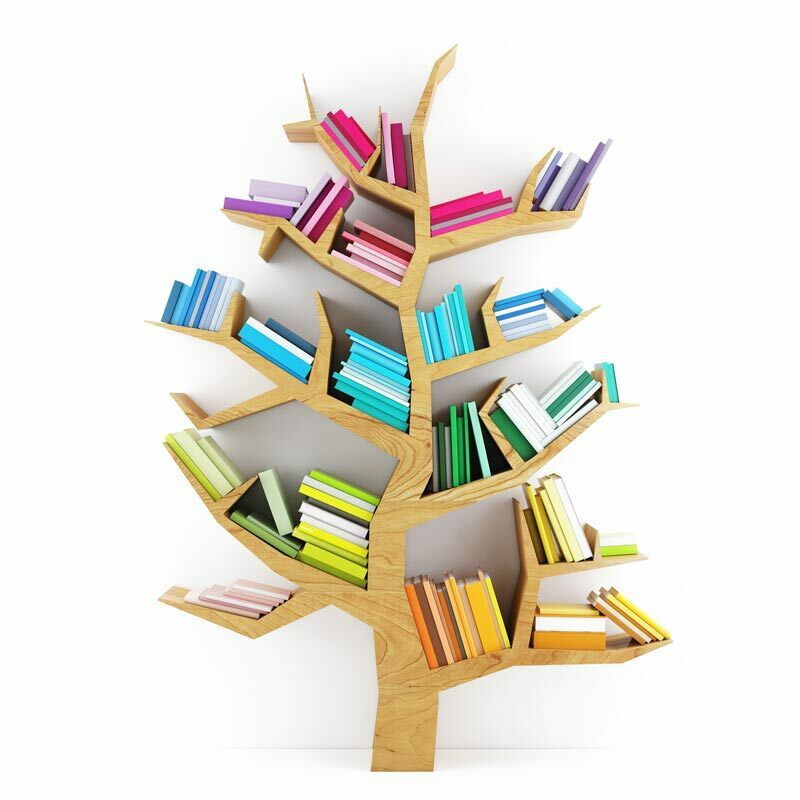 Unit plans, lesson plans and student activities are all included, across a range of learning areas. Educational experiences are based on your school's energy data, which is monitored and recorded in real time. 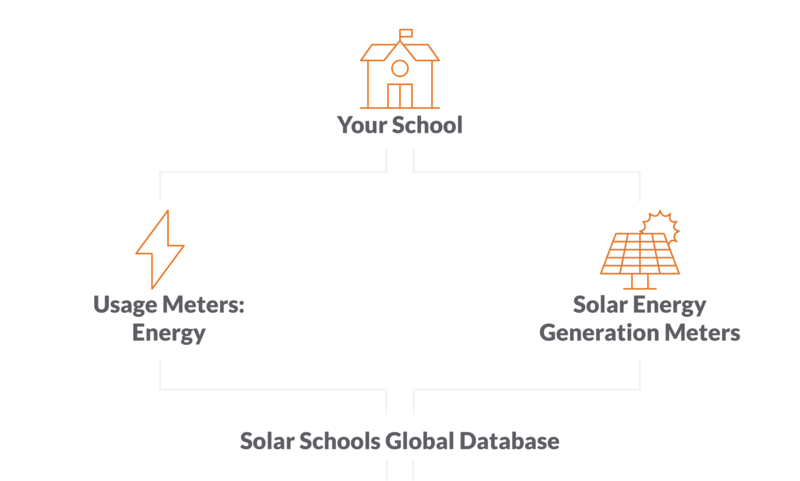 Solar Schools includes an entire ecosystem of resources and tools, designed to make teaching about energy use easier and more engaging than ever before. 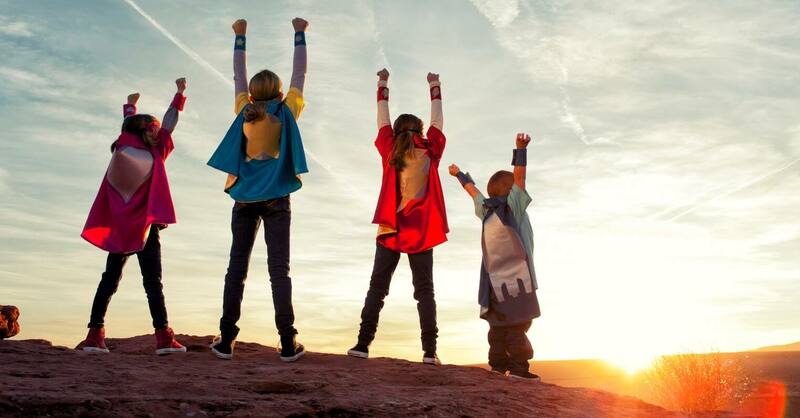 Armed with knowledge and enthusiasm, Solar Schools students are ready to start making a difference. 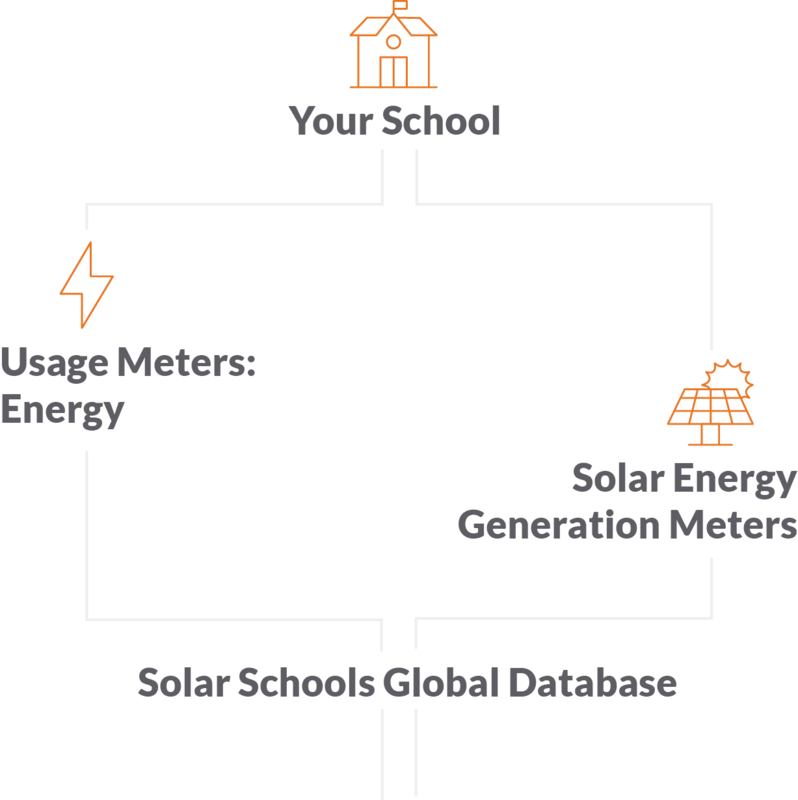 An important part of the Solar Schools program is the energy meters that will be installed at your school. We'll coordinate the installation process to make sure you get the right meters in the right place. Contact the Solar Schools team to sign-up your school. View and analyse your energy data using the Solar Schools graphs and tools. Our comprehensive teacher resources will help you nurture student enderstanding and problem solving.